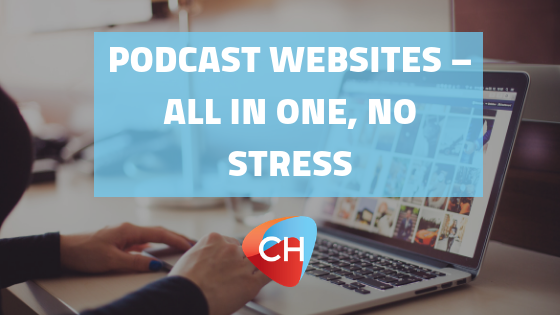 A question that comes up with podcasters is “Do I NEED a podcast website?” and in short the answer was NO, you do not NEED a podcast website…. We spoke to our friend Mark Asquith who brought up a great point about trust! Take your Mum or Dad for example… The internet is new in their lifetimes. However, businesses, brands or products that do not have a website are still not trusted even by our parents.